​My husband and I have been talking endlessly about trying to have a child within the next few months, but I have a question for you ladies! 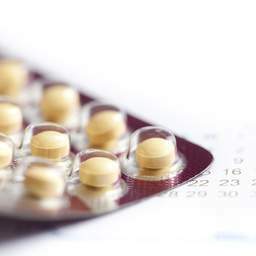 ​I've heard that often times there is a three mo th minimum before pregnacy can become an option due to hormones, and some couples need 12-18 months before they have a successful conception. So my question is, how soon should I go off my birth control and start officially trying, if my husband and I aren't setting an official start time? Should I go off of it now, in case it takes a month or so, or should I go off of it later on, and wait the possible extra months?